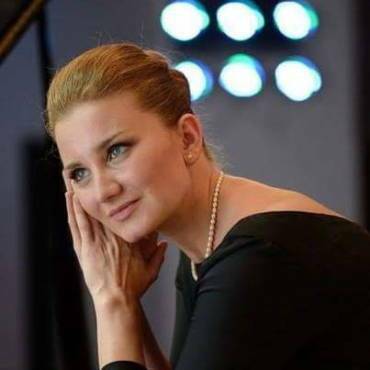 Alia Makhmud-zade is a piano player and organist from Azerbaijan. She started her music path in the age of 5. 1995 – she entered to the secondary specialized music school named after Bul Bul in Baku.She studied piano for 11 years. 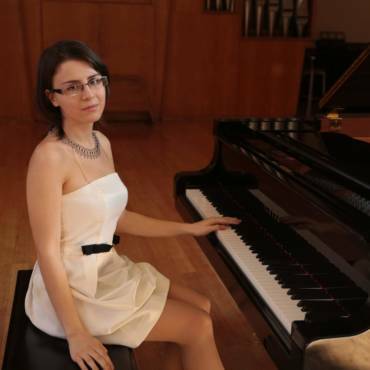 Also ,in the age of 9 she started to attend Organ lessons in Baku Music Academy. She combined both instruments, playing school concerts. Alia gave her first concert in church when she was 9 years old. (2006 -2010) – she entered to Baku Music Academy as an organ player. 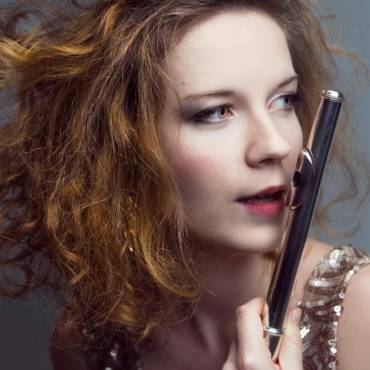 She participated in various master classes with famous musicians as Alexander Gorin. 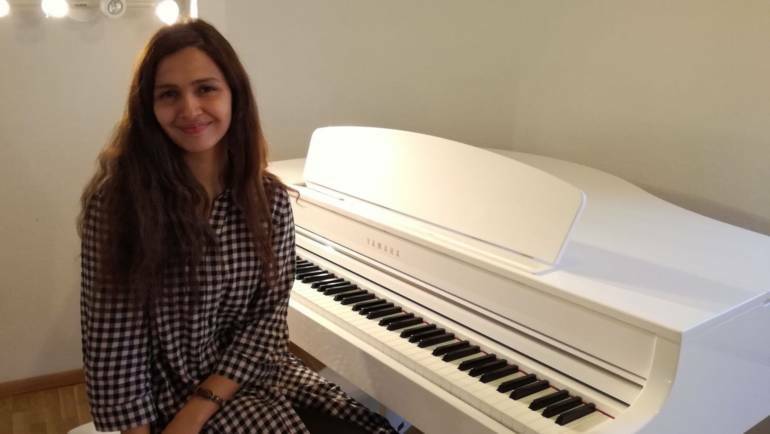 2012 – was selected for a study in Bergen to Grieg Academy as an International Diploma Student, where she finished courses on three instruments- piano ,organ and chembalo. 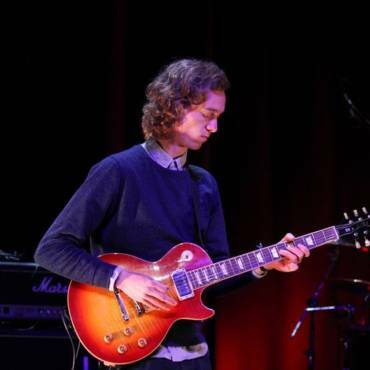 2013 Alia has been accepted to the Royal Danish Academy of music. 2014 –she got a second prize in the famous Jan Sibelius festival and competition. 2015 -2017 studied 2 years in Stavanger University of Music and Dans as a Master student. 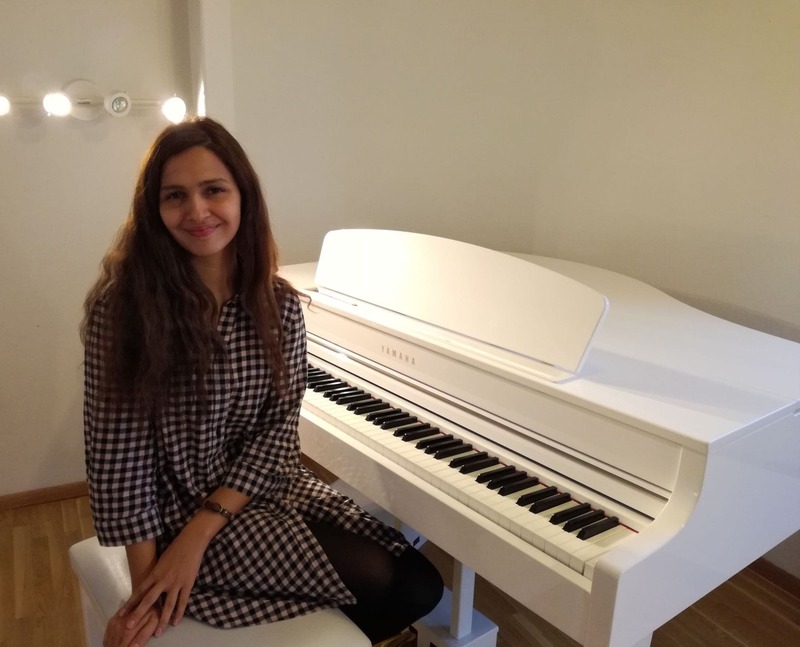 At present ,Alia is working as an organist in Metodist kirken i Sandnes, organize her own music events and chamber concert on both instruments – organ and piano, and works as a piano teacher at International Music School of Stavanger.